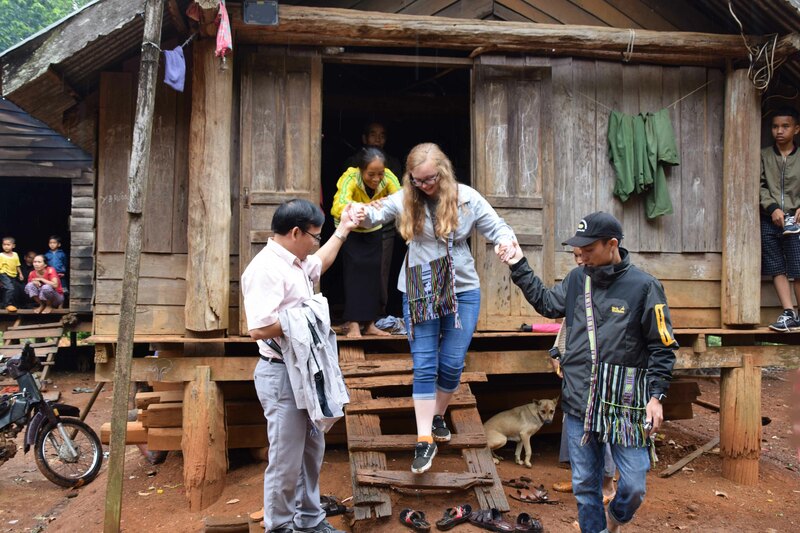 Vietnam: Still can’t believe I got to do this – absolutely amazing trip to Vietnam with a Hope’s Promise Connection Team in early November. We witnessed the church of Vietnam deliberately choosing “downward mobility” to love orphaned kids, and overflowing with joy in the process. I want what they have. The suitcase of my soul is bulging… so much to process and absorb! I’m sure I will write more in the near future. Fires: My son and his fiance were evacuated from the fires in Malibu, CA. I woke up in a panic in Saigon to a series of texts reporting their process to reach each other through cell phone outages and clogged highways. Then, reunited, they evacuated to San Diego. Almost simultaneously, my beloved mother-in-law broke her leg; but thankfully she is recovering. That moment when my son came barreling down our dark sidewalk and through our front door and into my arms with his fiance close behind will remain one of the happiest memories of my life. Christmas: My treasured friend, Penny Taylor, creator of Re-find Restorations, and I hosted our third annual Christmas Boutique. The best part (as always) was seeing family and friends. My Etsy store, FragmentsOfLight, is now fully stocked with fine art giclee prints, originals, and blank notecards. Pamba Toto products, hand-crafted by Kenyan artisans, are heavily discounted at www.pambatoto.com. More soon, as I unpack my compacted soul! For now, wishing you the kind of joy I felt as I listened to my son and his fiance laughing with their friends one evening, with gratitude beyond words for their safety and for the sheer gift of their presence in my life! Thank you so much Alethea! Hoping the holidays bring you joy!